Sports injuries are a common occurrence at any level of play. These injuries are not only difficult to prepare for but can also be mentally draining. Most athletes are driven by their presence on the field, refusing to abstain from playing. Certain injuries may not require surgery, depending upon their severity. Although some unwelcome developments may make surgery necessary, especially if you are young and hoping to get back onto the field. If you’re searching for a podiatrist in NYC, Foot and Ankle Surgeons of New York are here to treat your sports-related injuries. What Are Sports Injuries That Require Surgery? There are many sports injuries of the lower extremities that may require surgery, although the two of the more common ones that affect the feet/ankle are ankle fractures and plantar fasciitis. Our podiatrist in NYC is experienced in treating both of these types of injuries. Ankle fractures occur when one or more of the bones within the ankle joint have suffered a break. This can range from one small fracture to several cracks in the bone. You often see these type of injuries present among basketball, football, soccer, and tennis players due to the lateral movements their respective sports require. However, ankle fractures usually occur at random through accidental means. Symptoms may include swelling, pain, and instability. Surgery is often required to repair the bone break, especially in younger athletes looking to make a quicker recovery. Your podiatrist in NYC can perform a procedure to help correct the break and promote a hasty recovery. During the procedure, the broken bone fragments are repositioned back into their prior alignment. Depending upon the severity, screws or metal rods may be inserted to help keep the fragmented bones positioned properly while they heal. Your plantar fascia is located along the bottom part of your foot and it connects your heel bone to your toes. Plantar fasciitis develops as increased inflammation, creating large amounts of discomfort and even stabbing pain. By persistently staying on your feet, you may be at risk for developing this condition. Sports that require you to stay on your feet with little time for rest may make you more susceptible to this issue. Symptoms usually don’t occur until after activity, with signs of pain and high discomfort. Specific surgeries such as plantar fascia release can be conducted in order to help correct the issue. Typically, surgery will be recommended if the pain is severe and non-surgical treatment has proven to be ineffective. In the event that you suffer an injury that requires surgery, let the trained professionals over at the Foot and Ankle Surgeons of New York treat your injury. If you seek a podiatrist in NYC, our experienced team is trained to handle a multitude of sports injuries. 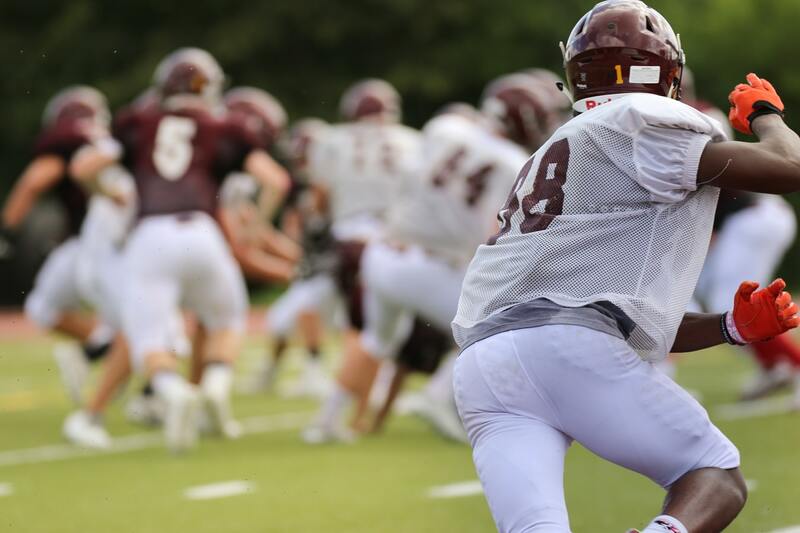 We can set you up for a hasty recovery process after the procedure to ensure that you can get back out on the field, competing at a high level. Contact us if you require a sports-related injury procedure. Ankle Fractures In "Foot Care"
Plantar Fasciitis Pain During Sandal Season In "Uncategorized"